Helen D.K. 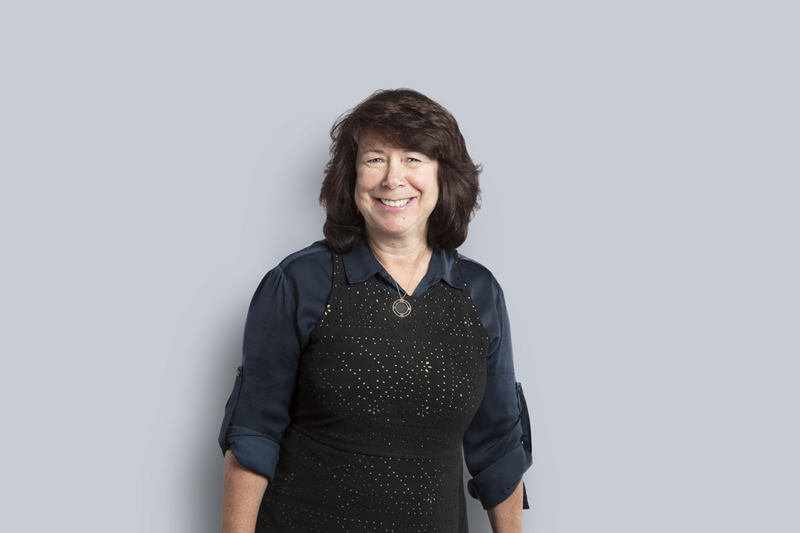 Friedman offers her clients expertise, value, innovation, and a wealth of experience in a focused practice on the defence of first-party insurance claims. Helen has built trusted industry relationships by representing insurers and providing strategic and sound technical advice in statutory accident benefits, coverage disputes, litigation, and life and disability claims in the courts, regulatory tribunals, private arbitrations and mediations, and across the boardroom table. She is a leader in Miller Thomson’s insurance industry practice. Statutory accident benefits: tribunal hearings, appeals, judicial review, complex catastrophic impairment disputes, retroactive attendant care claims, post-104 income replacement claims, Bill 164 claims, structured settlements, and contractual and regulatory interpretation. Priority/loss transfer disputes: private arbitrations, multiparty/multijurisdictional disputes, dependency analysis, and fault determination/allocation, opinion, and analysis. Life and disability claims: factual/legal analysis, coverage opinions, extracontractual damage assessments, court proceedings, and mediation. Helen has been counsel on a number of industry-leading decisions which have established precedents in the areas of catastrophic impairment, consent for examinations, collateral benefit setoff, limitation periods, and fraudulent claims. Helen speaks and writes on legal developments in insurance regulation. Her commentary reaches a large readership. An active and proud member of her community, Helen has held leadership positions in local institutions and is currently chair of the Grand River Hospital Foundation. Despite a recent switch from snowboarding to skiing, Helen continues to enjoy time on the slopes of Mont Tremblant with her family. Her free time is spent perusing back issues on Texture/Next Issue and planning her next renovation.